New York, NY—November 21, 2017—Once, he was a man out of time…and now he’s about to re-live that moment all over again. 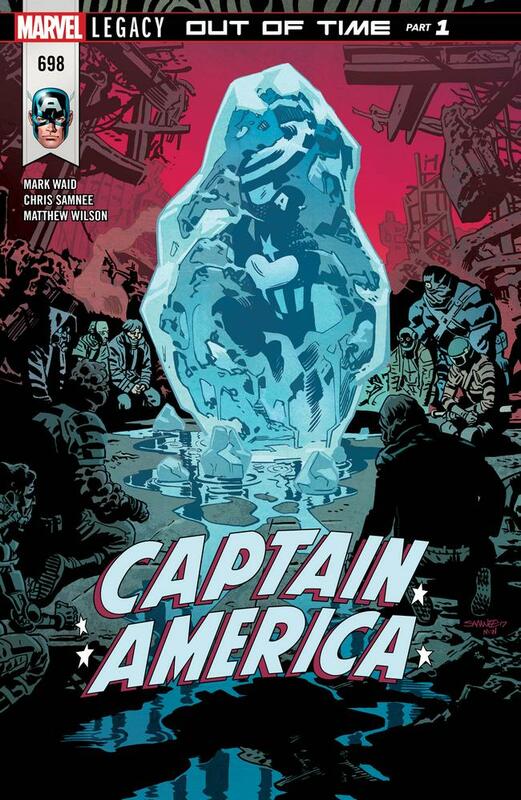 Following the shocking ending of CAPTAIN AMERICA #697, Steve Rogers is back on ice in CAPTAIN AMERICA #698, and it’s a brave new (and cold) world. Now, it’s up to the super soldier to assemble a new group of Howling Commandos to help him battle for this freedom.